According to Elon Musk’s subtle hints, the next Tesla all-electric convertible will be even quicker than the Model S.
“There is of course one speed faster than Ludicrous, but that is reserved for the next-generation Roadster: maximum plaid,” Tesla mentioned in a press release. 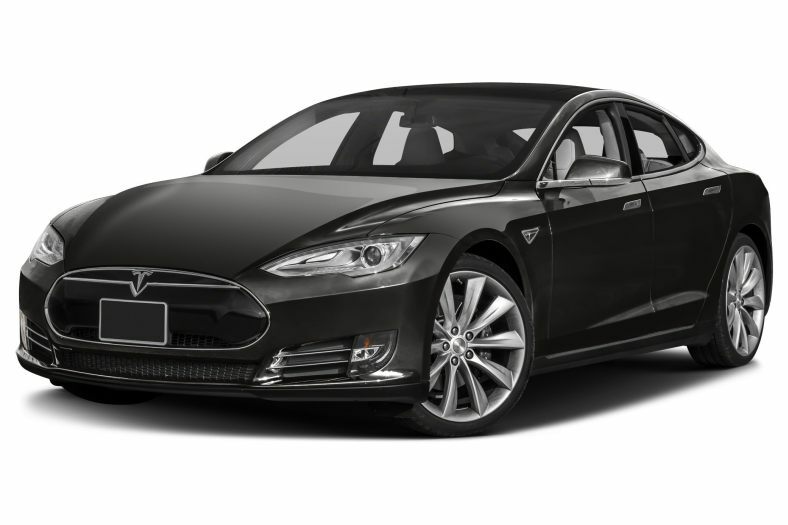 The Model S, is currently their fastest model, bursting to 60 MPH in 2.5 seconds. I can’t imagine how fast 60 MPH is in 2.5 seconds, can you? On top of the speed, you have to imagine it even feels faster than a sports car that runs on fuel because it is so quiet and smooth. I’m loving all of the new innovation Tesla is coming up with. There are some new competitors popping up (Lucid), but they aren’t quite anywhere near Tesla yet and may not come close to touching them for a few years. Something to check out if you’re into Tesla: I just learned there’s even a Tesla Motors Club that looks like it has a massive following.